Southern Bent-wing Bats in flight. Photograph by and courtesy of Terry Reardon. Professor Noel Meyers adjusts his earmuffs, counts three, two, one, then bang; smoke puffs, projectiles launch. It’s like being in an episode of Mythbusters. This is bat cannon in action. Photograph by and courtesy of Terry Reardon. Ruth and Noel are out at the Bendigo Gun Club in Woodvale, helping La Trobe researcher Emmi Scherlies test equipment for her PhD. The cannon is being used to simulate bat flight. Emmi is seeking to bust a few myths, answer some burning questions and discover why the critically endangered Southern Bent-wing Bat is in such dire trouble. Ruth was Emmi’s lecturer in Natural Resources Education. The experienced caver is now helping her former student achieve her next big academic goal. Emmi did her honours on the powerful owl, which is a threatened species, and was looking for another animal-in-need to study. Bat expert and visitor to Emmi’s local Landcare group, Dr Lindy Lumsden, provided the inspiration. Emmi joined Lindy on a field trip looking at local bats, and was hooked. Emmi adds the bats are one of five critically endangered mammals in Australia. “So much so that we need to know the answers to some really hard questions,” she says. 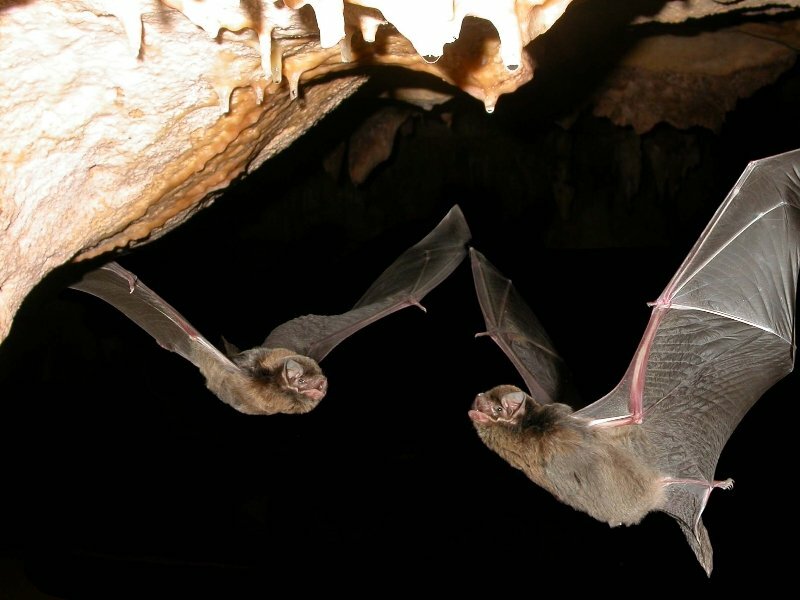 In January Emmi and Ruth will travel to the bats’ breeding cave in Naracoorte, South Australia, armed with 1000 microchips. Data collected should tell Emmi if the juveniles are not returning, or if something is happening to the males or females. The testing day at Woodvale was to determine if the antennae loop – to be placed 200 metres inside the cave mouth – was sufficient to record the bats flying through at different speeds. “Up until six months ago this technology wasn’t available,” Ruth says, adding the antenna will be “stretched to the limits of the technology”. For Ruth, the rewards will be great. 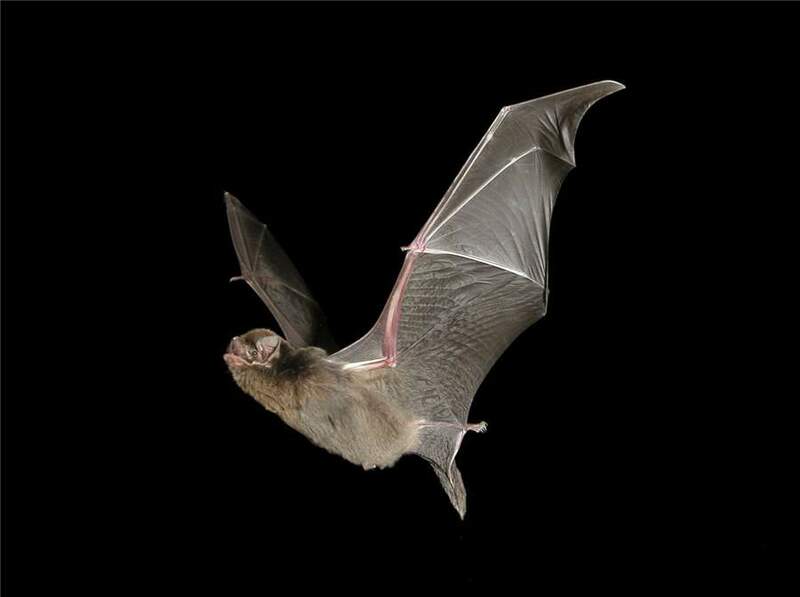 “It’s very nice to be able to see an issue like a critically endangered bat species being studied to the point that we’ll have a greater understanding of it,” she says of Emmi’s research. And she’s chuffed to come along for the ride. Ruth has experienced some of Australia’s darkest, deepest, most delicate caves. From the Nullarbor to Tasmania, to finding ancient fossils deep under Kangaroo Island. She describes moving through the tightest of spaces, one arm-length at a time into the dark, following the breeze. But she’s never delved so far into Naracoorte’s precious Bat Cave. “It’s highly restricted because of the importance of the bat colony,” she says. Preparation for this research has been from one extreme to the other, from cannons to cupped hands. Emmi has been practicing handling the bats in the lead up to microchipping. Weighing just 15 grams – as much as a 50 cent piece – they fit small and warm in her palm. Fragile, precious and crying out for help.